Outside office hours, please call for an appointment. A convenient appointment can be arranged simply by calling - Phone answered 24 hours a day / 7 days a week! 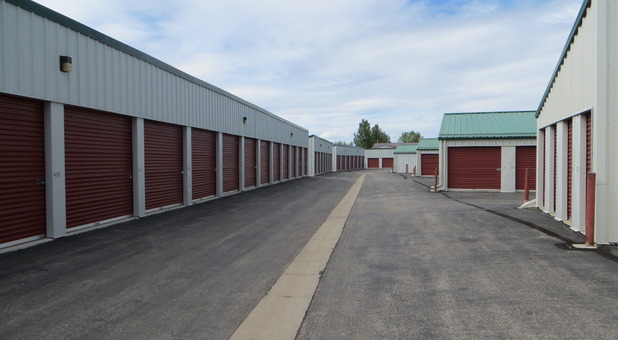 Are you looking for self-storage units in Sheridan? 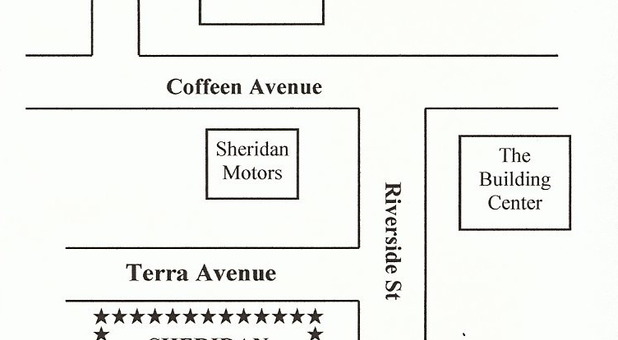 Short term or long term, business or residential, Sheridan Self Storage’s ground floor facilities are just minutes from anywhere in Sheridan. 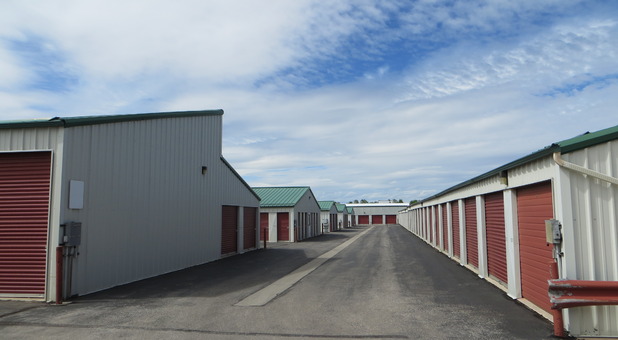 Having three sites makes quality storage units convenient from all parts of Sheridan. Map and directions is for our main office at 1818 Terra Avenue. 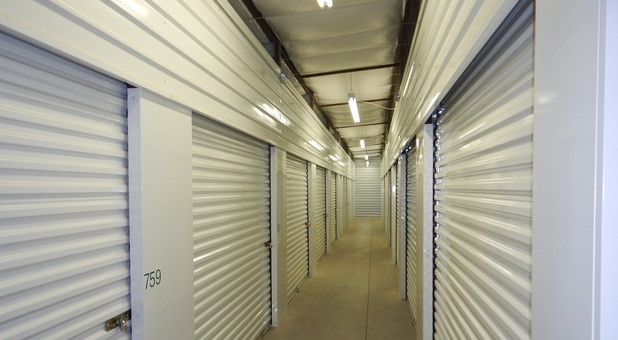 Our self-storage facilities at 1818 Terra Ave and 74 East Ridge Road are built with your comfort in mind. 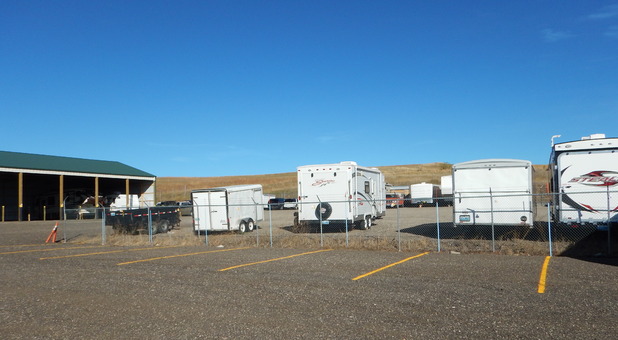 They all feature controlled access via an electronic gate, into well-lit, fully paved and fully fenced facilities. Our facilities are all maintained to the high standard our customers expect. All units are kept pristine and up to date and any snow is removed swiftly so you’ll never be hindered when accessing your storage. Meanwhile all other maintenance is always promptly carried out, keeping our facility clean, secure and safe. 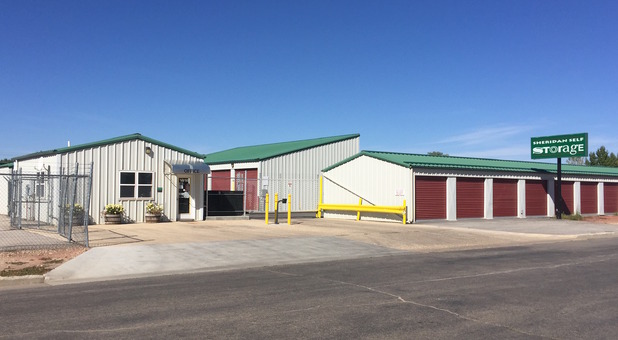 Combined with our 24/7 access, you will find Sheridan Self Storage is the most convenient storage solution around. 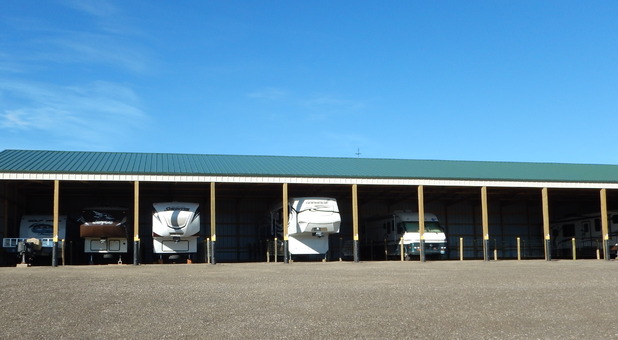 Our outside storage facility at 1660 Commercial Ave is also well-maintained and cared for, it’s the perfect place to store your RV, motor home, boat, car or trailer. This lot is paved with rotomill, fully fenced and also features controlled access via an electronic gate. 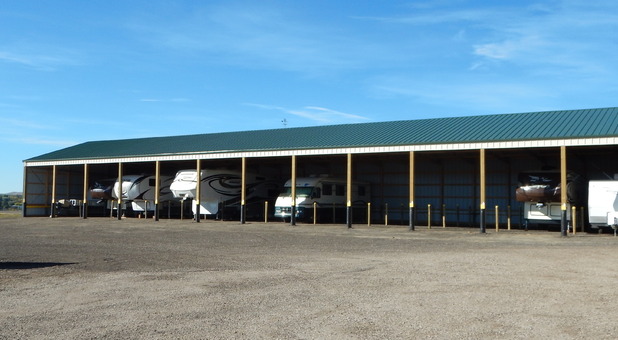 Our uncovered parking is the most economical way to keep your vehicle safe and secure. Alternatively, if you’re concerned about exposure to the elements, 12’x41’ covered spaces are also available. If you have any questions, about any of our facilities, our phones are open 24/7.